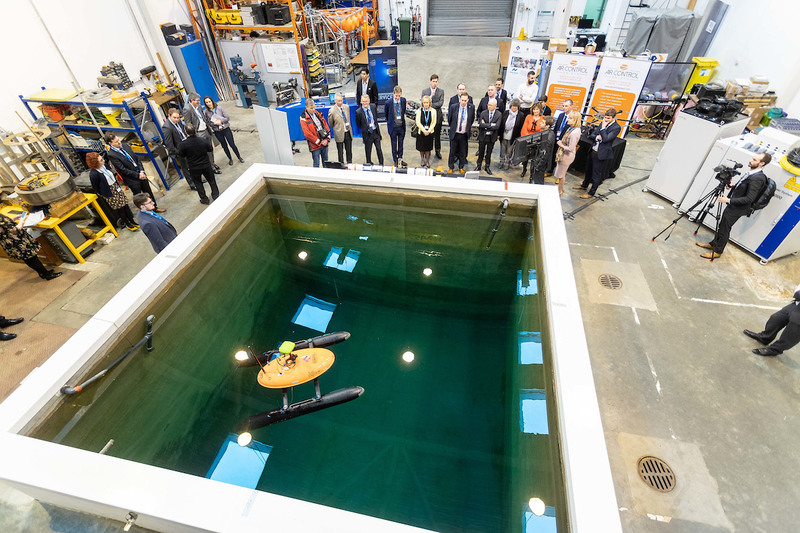 A new global research centre that will combine academic excellence and industry expertise to support decommissioning activity has been officially opened today. 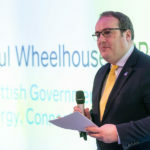 The National Decommissioning Centre (NDC), a global technology R&D hub that is a partnership between the University of Aberdeen and Oil and Gas Technology Centre was opened by Lord Duncan, UK Government Minister for Scotland and Paul Wheelhouse MSP, Scottish Energy Minister, in Newburgh, in North-East Scotland’s Energetica Corridor. 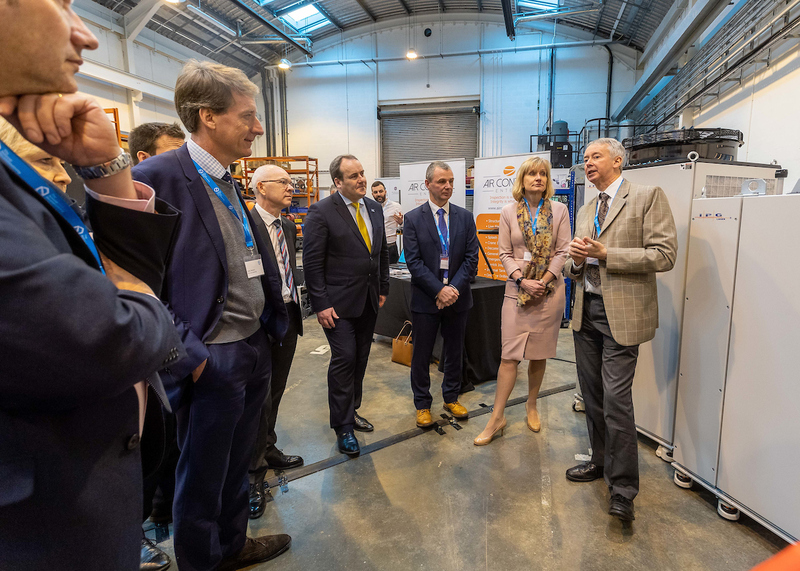 The government ministers joined industry and civic leaders to celebrate the launch of this long-term £38m partnership, which is part of the Aberdeen City Region Deal. The NDC is focused on reducing costs, extending field life and science-based thought leadership. 100 offshore platforms and 5,700km of pipeline are forecast to be decommissioned or reused over the next decade on the UK Continental Shelf. With the Oil and Gas Authority estimating the total cost of oil and gas decommissioning to be £58bn, the NDC will help industry deliver the 35% cost reduction target set by the regulator in 2016. 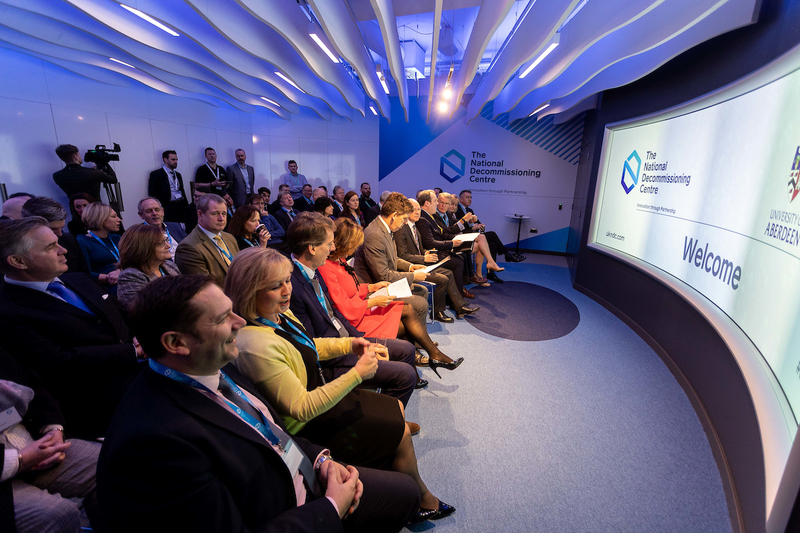 Combining industry expertise with academic excellence, the Centre aims to work in partnership with companies to become the global leader in research and development (R&D) focused on reducing costs, extending field and asset life, and transforming the traditional approach to decommissioning. 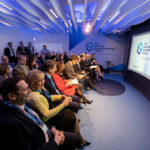 The Centre is in advanced discussions with several anchor partners, focused on bringing together academic researchers, experts from industry and business partners with the best experience, ideas and equipment to create a unique environment for collaborative R&D. The NDC is home to the most powerful industrial laser at any UK academic institution, a state-of-the-art digital visualisation and collaboration suite, and a supercomputer cluster enabling the fast simulation and modelling of innovative decommissioning scenarios. This includes facilities for technology trials and rapid prototyping, with a hyperbaric testing vessel that can simulate ocean conditions of 6,500m, an indoor freshwater immersion tank, environmental chambers for temperature testing from -40C to +180C and hangar space for the design and construction of decommissioning technology. Led by Professor Richard Neilson from the University of Aberdeen and the OGTC’s Dr Russell Stevenson, the NDC is developing a wide-ranging, industry-led research programme, with dedicated access to the brightest and best PhD and MSc students, and several projects are already underway. “The University’s partnership with the OGTC is testament to our shared commitment to establish the National Decommissioning Centre as a global leader in research and development, building on this region’s strong track record in innovation in industry and the sciences. 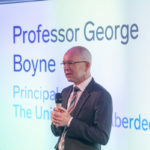 “Our research programmes will nurture academic and technical expertise through PhD opportunities that will anchor research talent here in the north-east of Scotland, while the University’s Masters programme and continuous professional development course in decommissioning will provide companies with the opportunity to upskill their staff. 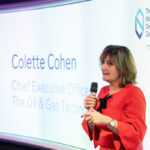 “By building expertise at all levels – academic and within industry – we will create competitive advantage for the oil and gas industry, and for decommissioning challenges in the wider energy sector, for example offshore renewables. “We’re delighted to be working in partnership with the University of Aberdeen to establish the National Decommissioning Centre. Together we’ll provide access to the brightest and best academic minds and help companies accelerate new technologies that transform mature field management and decommissioning. 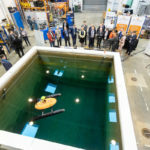 “The Centre will partner with industry and academia to deliver technology, share knowledge and provide thought leadership to reduce costs, extend field life, and challenge the conventional approach to decommissioning. We’re now talking with several anchor companies to co-invest in this exciting new facility and help shape our research programme. 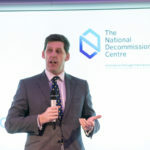 “The National Decommissioning Centre will lay the groundwork for the UK to become a global leader in offshore oil and gas decommissioning – an industry set to grow to be worth around £80 billion in the next 10 years. 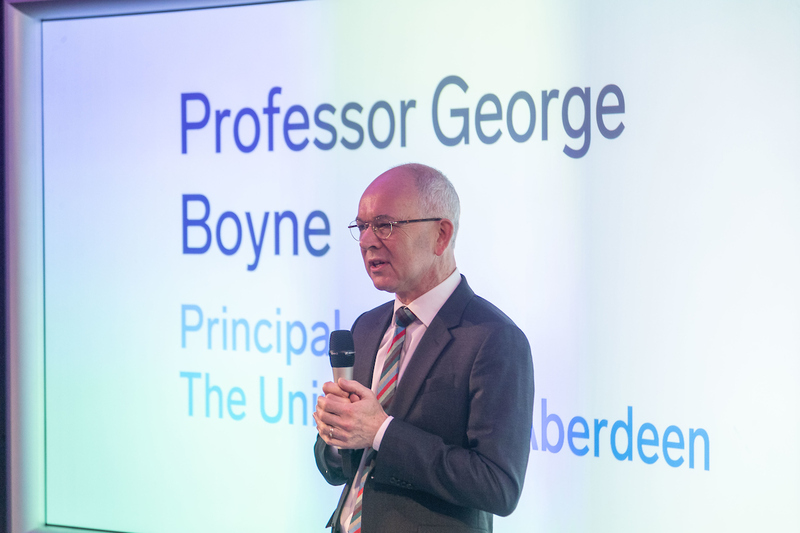 “I’m delighted the Aberdeen City Region Deal has helped enable today’s launch of a global technology hub at the vanguard of industry collaboration, research and development. 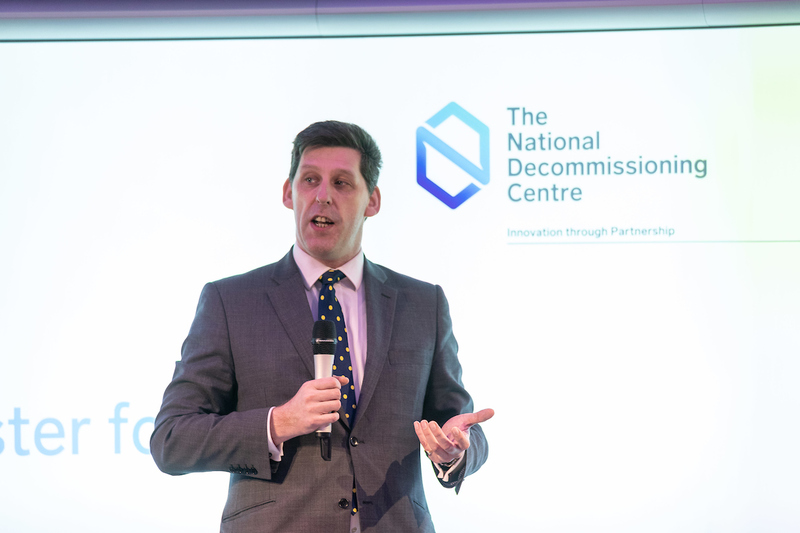 “The National Decommissioning Centre has a key role to play to help all of Scotland unlock new opportunities. In doing so, it will cement the country as the place for decommissioning expertise. This is why last April we provided a further £1.9 million in funding towards the establishment of the Centre of Excellence here in Newburgh. “The National Decommissioning Centre is a real and tangible benefit to the region of the Aberdeen City Region Deal. 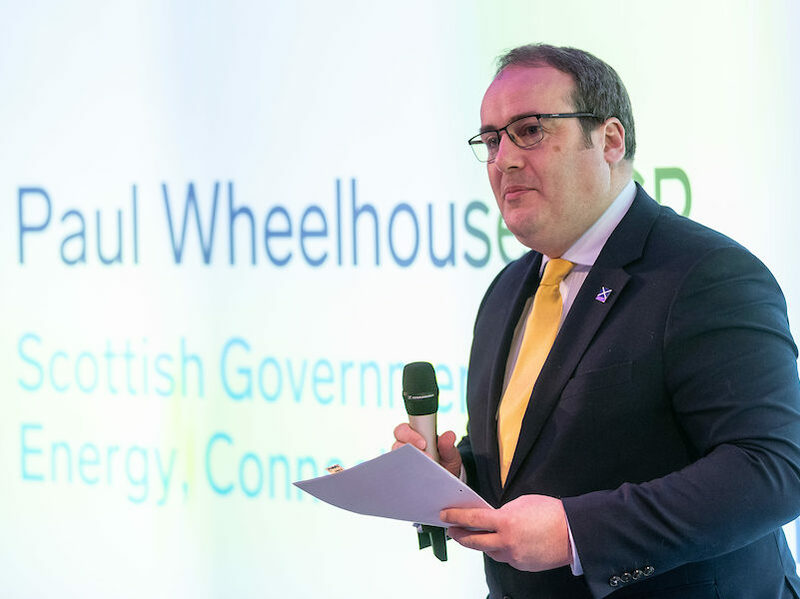 This presents an exciting opportunity to establish a centre of excellence in the North-East of Scotland which will develop new capabilities, skills and jobs to meet the decommissioning challenge now and in the years ahead. 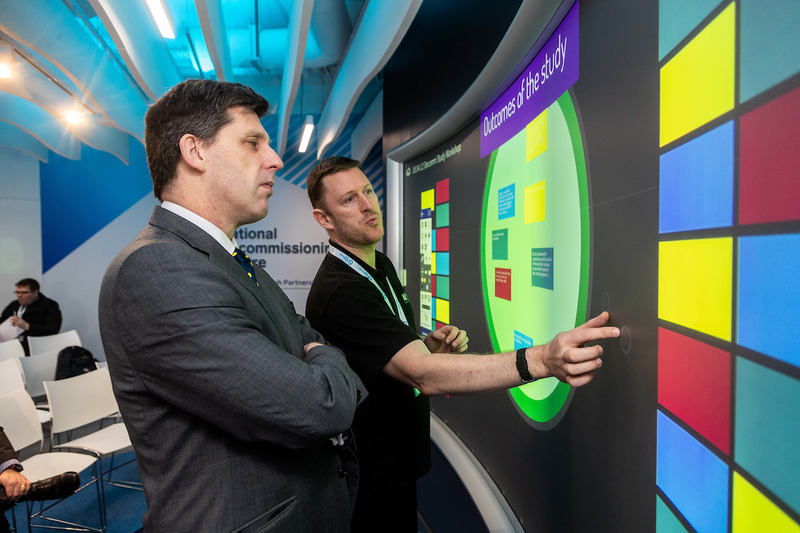 It will be funded in partnership by the UK Government, Scottish Government, University of Aberdeen, Robert Gordon University and the private sector. The University's partnership with the OGTC is testament to our shared commitment to establish the NDC as a global leader in research and development, building on this region's strong track record in innovation in industry and the sciences. “The region has a proud track record of innovation and this is another important step to ensuring we build upon those solid foundations. Cost reduction, prolonging field life and decommissioning are growth areas and it is important that Aberdeen is at the heart of worldwide developments. 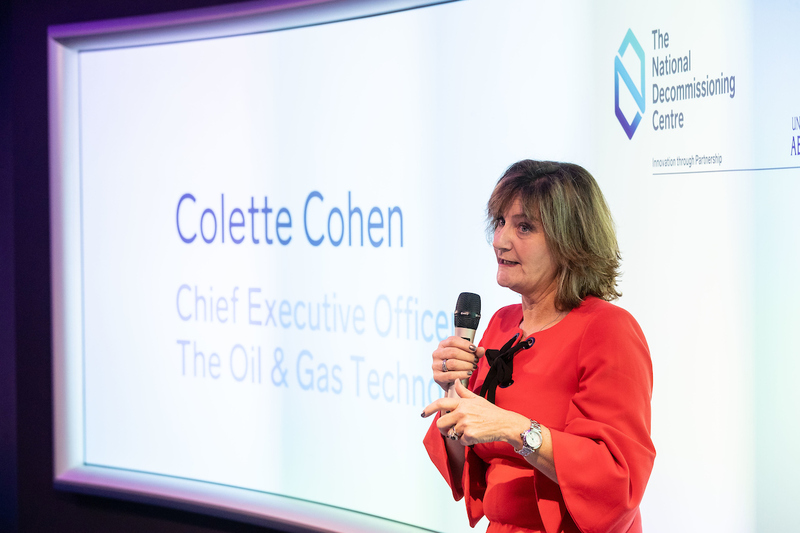 “The NDC will harness the academic expertise and industry experience we have and use that to bring economic and technology benefits that will have a positive impact not only on the North Sea sector but also globally. “Decommissioning is the final stage of the Oil & Gas process and is fundamental to the future of our region. 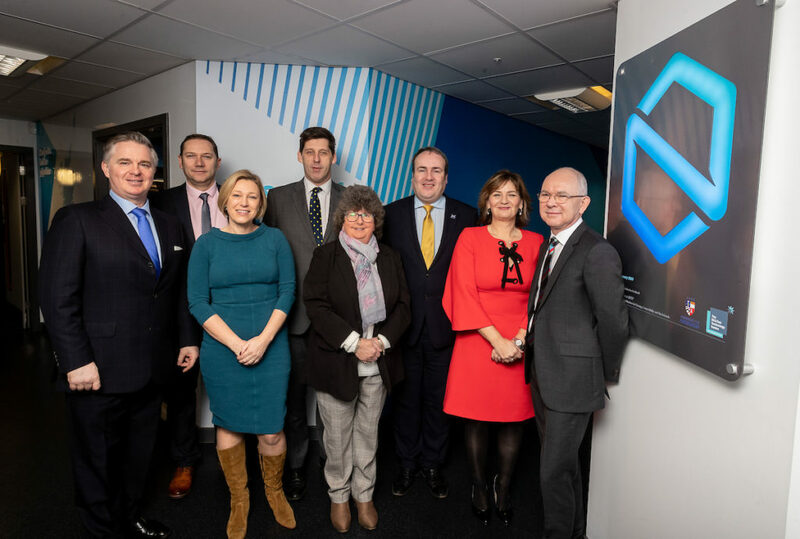 I am pleased to see the City Region Deal supporting another essential strand of work which will create opportunities for our talent pool and allow this region to continue to lead the industry from the front. 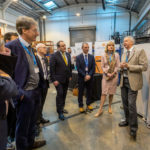 “Having the National Decommissioning Centre of Excellence located in the Energetica corridor will continue to shine a spotlight on Aberdeenshire and Aberdeen, building on our well-established research base and history of innovation. It will work towards delivering efficiencies that will have a significant impact, help anchor expertise in the region and provide another reason for the global industry to learn from us. “SFC is very pleased to have supported the development of the NDC and to have contributed to funding the first cohort of MSc Students in Decommissioning, giving Scottish oil and gas businesses timely access to the skilled workforce they need for the decommissioning opportunity ahead.